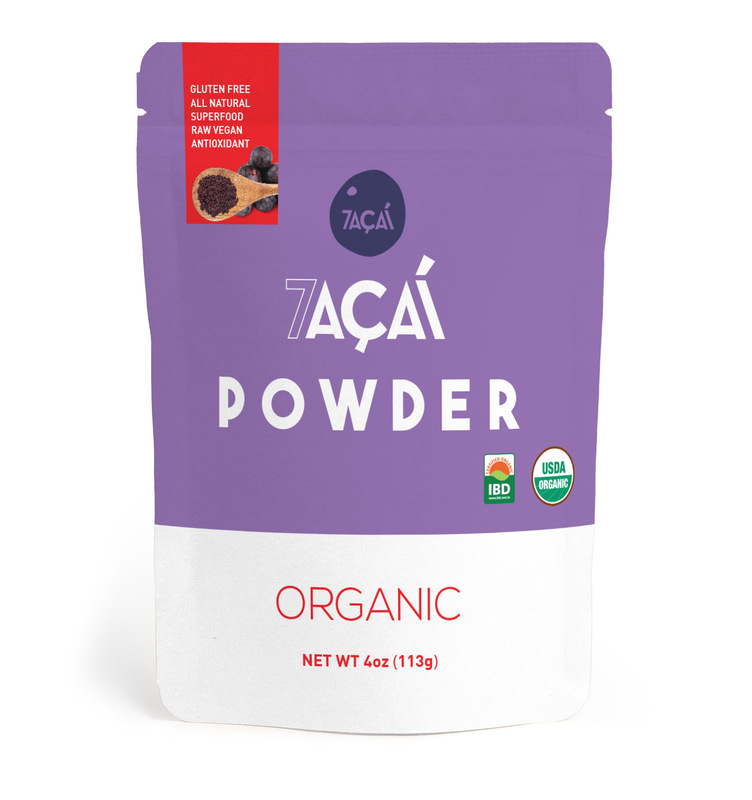 7 ACAI || Our mission is our passion, which is to provide the finest, healthiest, and tastiest organic products from the Brazilian Amazon rainforest to customers worldwide. Our açaí products are wild-harvested, organic, non-gmo vegan certified, and we promote fair trade and sustainability. 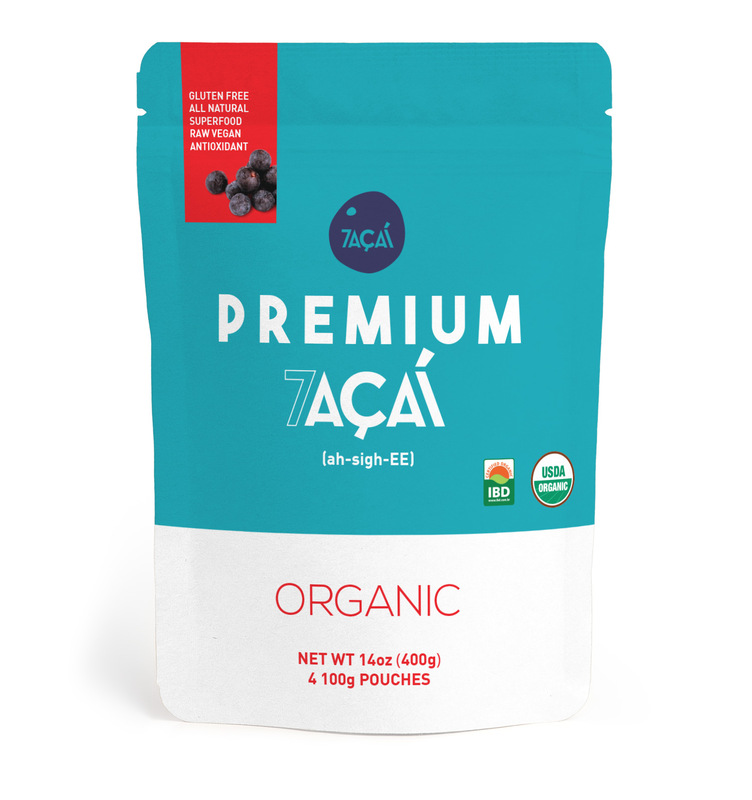 Our Original Açaí Purée Unsweetened has the finest organic açaí berries from the Brazilian Amazon rainforest to create a pure açaí purée, a low calorie superfood (only 70 calories), rich in powerful antioxidants, healthy omegas and fibers. 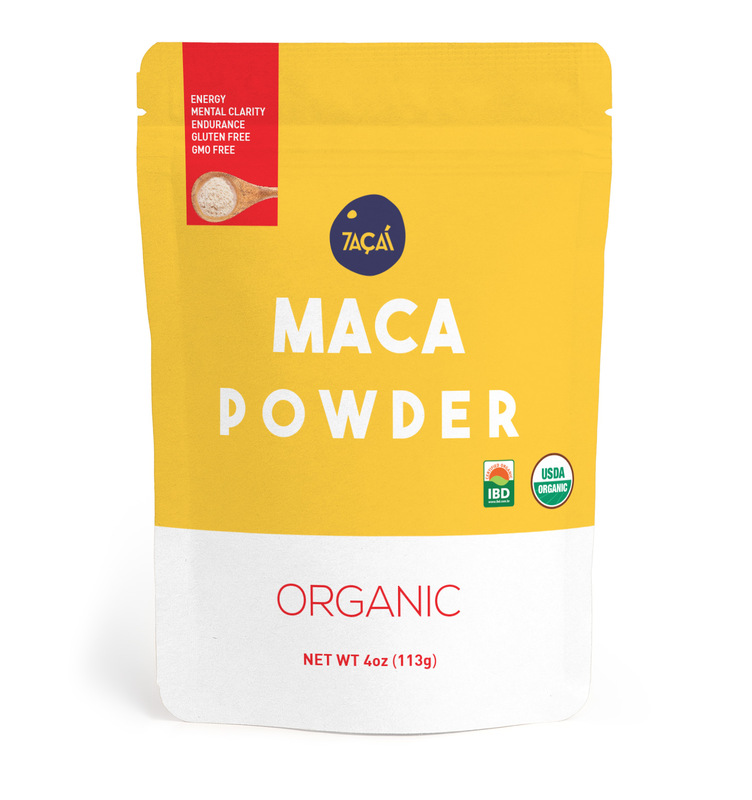 Our Organic Açaí Powder has the finest quality organic açaí berries from the Amazon rainforest to create a freeze-dried powder that retains the vital nutrients and flavor of the fresh fruit. Açaí berries contain antioxidants, fiber and heart-healthy fats. They have more antioxidant content than other commonly eaten berries, such as cranberries, blueberries and strawberries. Açaí is an amazing source of antioxidants, fiber, heart healthy-fats, and minerals. 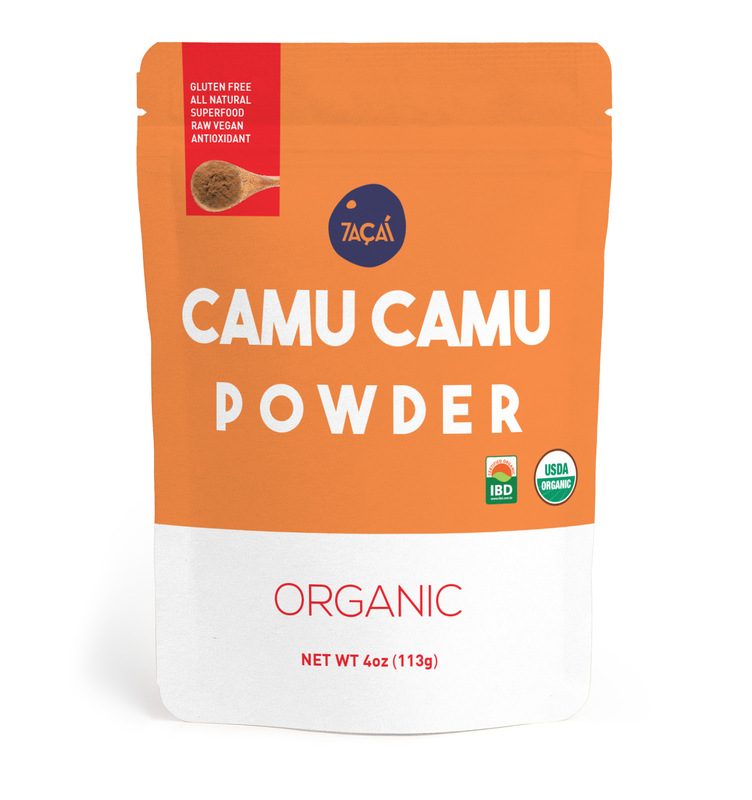 An organic blend of raw cacao, açaí and cashew milk. Topped with a layer of granola, banana, cacao nibs, crushed almonds, strawberries and a drizzle of local honey. Healthy blend of açaí and organic hemp milk. Toppings include fresh strawberries, banana, organic coconut shavings and local honey. Cashew milk and açai. Garnished with diced almonds, hemp seeds, honey, granola and bee pollen. Acai, matcha sauce, granola, lime juice, banana, strawberry, blueberry. Açaí, Cashew Milk, Strawberries, Banana, Cacao, Honey.